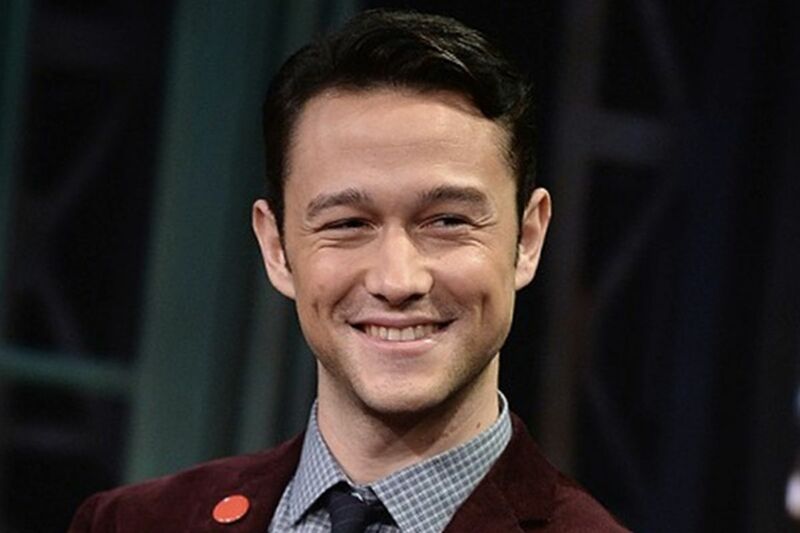 Joseph Gordon-Levitt just keeps getting more interesting and broadening his artistic sights. It seems as if there is nothing that he will not try and when he tries it… well he rocks it. Snowden – JGL take son the biopic about Edward Snowden. His ability to take on someone’s likeness, characteristics and life prove how amazing he is as an actor. The Walk – JGL explores the life and walks in the shoes of high-wire artist Philippe Petit. He again takes to the biopic to show off his acting skills. Great movie. 50/50 – JGL and Seth Rogen tread on serious territory working with a script inspired by a true story. Adam learns that he has cancer and he and Kyle try to deal with it the best that they can.